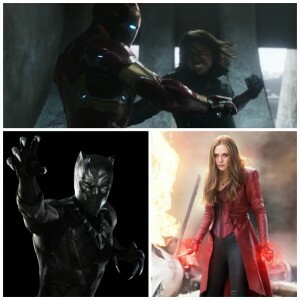 As avid Marvel fans, we’ve been counting down the days until the newest film hits theaters. 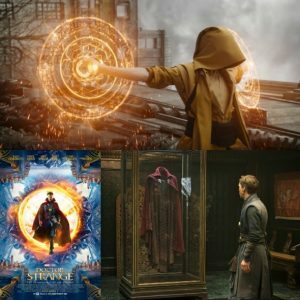 We were already super excited for Doctor Stephen Strange to make an appearance, and after seeing a 15 minute ‘sneak peak’ a few weeks ago we could hardly contain our eagerness! They sure didn’t disappoint – go see for yourself this week, and prepare for stunning visuals, grip-your-seat excitement, extreme danger & laugh-out-loud humor in Marvel’s Doctor Strange! We knew it would be amazing, if for no other reasons THE CAST is full of talented individuals who were bound to pull us into this story of Doctor Stephen Strange – a famous neurosurgeon who’s a bit too full of himself, as he never fails. After a horrible car accident (don’t drive while distracting, texting or anything of the sort guys!!! ), his hands are shaky and he can no longer perform his miracles in the OR. After 7 painful and expensive surgeries, and pushing away the one person who really cares about him, he takes one last chance by meeting ‘The Ancient One’ – who isn’t what Strange was expecting! After he realizes this isn’t just a bunch of ‘gift shop’ crap teachings, he puts his incredible mind into his studies to become a sorcerer. Of course, his thirst for knowledge, fear of failure, and downright ridiculous ego threaten to be his undoing! And guys – THE CLOAK!!! This fantastic relic – the Cloak of Levitation – has quite the personality, and does more than a few hilarious tricks to assist his new friend Doctor Strange. But will his relics, knowledge and natural gift for magic be enough to stop the awful fate The Ancient One’s old student, Kaecilius, has planned for Earth? You’ll have to see for yourself if Strange can overcome his ego, learn and accept that it isn’t about him, and risk everything to protect the world from an eternity of torture. 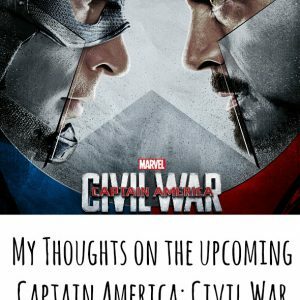 I was blown away by the visual affects all through the film – from the spells and fight scenes, to the warping of reality and more! Doctor Strange hits theaters November 4th, 2016 – so hurry, grab your tickets, and be ready for the next film from Marvel Studios! 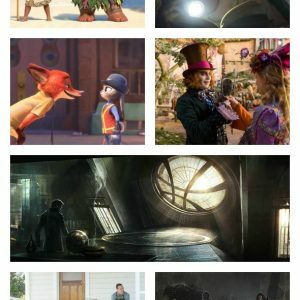 And don’t forget to stay ALL THE WAY through the credits guys! I received a luggage piece to assist with this post. All opinions are mine alone. 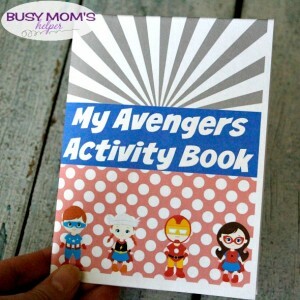 Whether you’re running errands, need a little quiet time at home, have a road trip or family vacation – this printable Superhero Activity Booklet is fantastic fun for any hero lover! 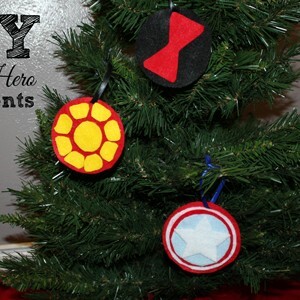 Remember a couple days ago when I shared the fun Superhero Luggage Tags? 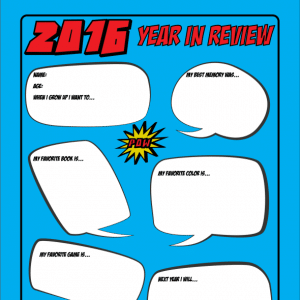 I told you I’d also be sharing a booklet for some travel (or just around the house) activities to keep the kiddos happy. It’s super simple, too – just print it on an 8.5×11 sheet, then fold it up into a booklet! There’s a maze, crossword (with plenty of Avenger names and words to find! ), and they get to design their own superhero! My kiddos said I should’ve made it BIGGER to fit into my new Hulk suitcase – and that I should get more of the Hulk suitcase to go with each character in the book! I laughed and told them to save up to get it for themselves for our next family trip 🙂 But they do have a point – it IS a bit small compared to my giant suitcase! 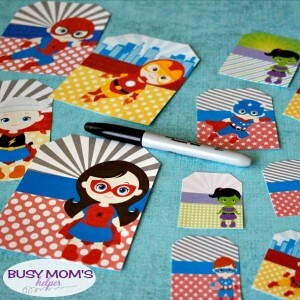 For access to this Free Printable Superhero Activity Booklet, plus more fun printables & discounts, sign up for our weekly newsletter. Tons of fun to be shared! How To Fist Bump Shirts – Limited Time! Whenever our family goes on a Disney vacation, we plan matching shirts for most of the days – this makes it not only easier to spot our group, but looks neat in photos AND is super fun! The kids love the exciting things we come up with, but the absolute favorite from our trip last year was our How To Fist Bump Shirts. Even random people all over the park loved them and kept asking where they could get them. Good news – now you can order them, but for a very limited time! I love these shirts and how adorable they are – showing How to Fist Bump in 4 easy steps! The Mens and Junior shirts come in a soft fabric (Juniors is a nice fitted top) with dark grey speckles all over the shirt. They were so comfy, and breathed easily so we didn’t get all hot, sweaty and yucky in them. YAY! The kids shirts are the standard child fit type shirt, not fitted and no speckles. 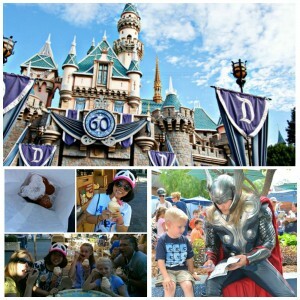 We’d be in line for rides, and even the attendants would have to fist bump us – as well as a few characters! The Disney photographers also couldn’t resist getting photos of us ‘instructing’ how to do a proper fist bump. 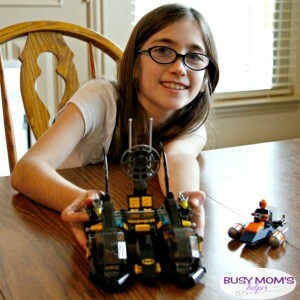 Loved it – and the kids felt extra special for the bonus attention! We’re only accepting orders until Tuesday, May 24th – so hurry fast! Email us at danielle@busymomshelper.com with the style (mens, juniors, kids), sizes, quantity and shipping address – continental United States only. We will then email you back an invoice via Paypal for you to make payment. You do NOT have to have a Paypal account to do this. Payments must be received before printing. We are not responsible for incomplete orders (failure to pay beforehand = no shirt printed). We will ship to the address you email us – if you send it to us incorrectly, we are not responsible for items not arriving to the correct place. Because this is a limited print, there are no refunds EXCEPT in the event the shirt has flaws (i.e. mistakes in the images, seems of shirt coming loose when it arrives to you). Once worn, there are absolutely no refunds. Please see our sizing guide below to select your correct size, as we are unable to do refunds for the wrong size (unless, of course, we send you a size different than you ordered – then we would certainly correct that). My hubbies shirt is a Large, so sizing is typical for mens shirts. We will email you back an invoice via Paypal (you don’t have to have an account) for you to pay. Reminder: Your order isn’t complete until we’ve received payment! 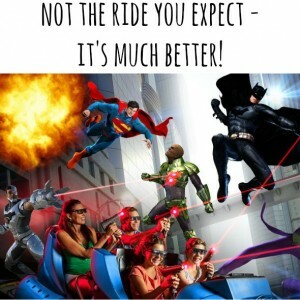 It was last year when Six Flags Over Texas’ Justice League: Battle for Metropolis ride opened, but we didn’t make it over to try it out until last week. I know, I’m a slacker! I’d heard amazing things about it and was really excited – but it wasn’t at all what I thought. Six Flags Justice League Ride was even BETTER than I’d hoped, and probably a new favorite at the park! There’s so many things that you’re just like ‘holy cow, cool!’ during the ride – like a fog screen where you actually can go THROUGH targets. We fit our group of 6 in one vehicle – 3 in front and 3 in back. Unlike some rides where the back is a bit blocked by the front row, that wasn’t a problem at all on this one! I love going to Six Flags over Texas, and many of the rides are ‘favorites’ of mine – but this one is definitely near the top of that list! My kids get to go for Spring Break this week, so we’re really looking forward to them trying this ride for the first time! Our little superheros are going to be in heaven!